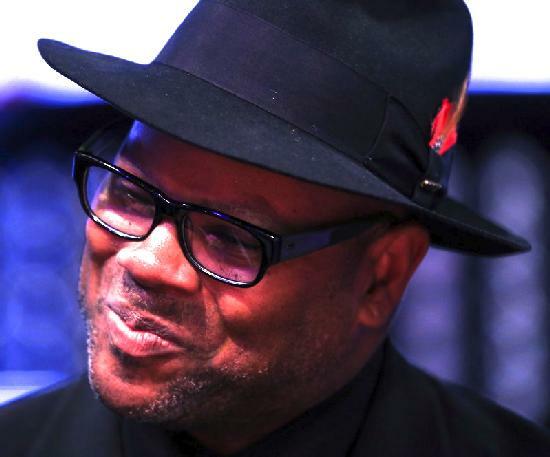 June 6: Record producer Jimmy Jam is 57. Singer Damion Hall of Guy is 48. June 6, 1790: Jean Baptist Pointe Desable, a French speaking Santo Domingo native, becomes the first permanent resident and thus founder of Chicago.